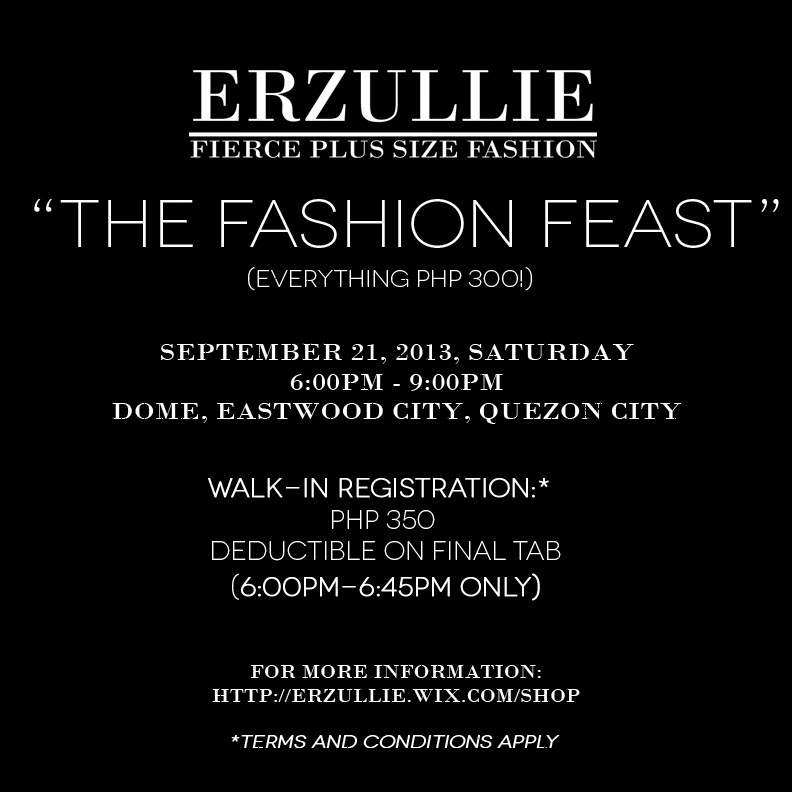 Erzullie Fierce Plus Size Fashion Philippines: PLUS SIZE EVENT: #THEFASHIONFEAST IS ON TOMORROW! We are so excited, hyped and more about tomorrow’s The Fashion Feast Sale! We will be seeing Erzulliestas again and serving them to get their fierce plus size fashion on!